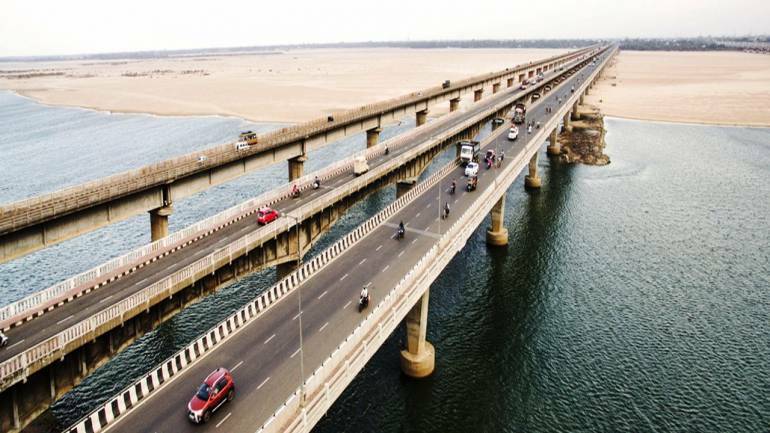 The projects include six-laning of 56 km stretch of Bangalore-Nidagatta section on National Highway 275 for Rs 3447.33 crore and 61 km stretch of Nidagatta-Mysore section for Rs 2765.43 crore, the Ministry of Road Transport and Highways said in a statement. The National Highways Authority of India (NHAI) has awarded Rs 6,212.76 crore contracts to Dilip Buildcon Ltd for widening the Bangalore-Mysore section of NH-275 in Karnataka. "The entire Highway has been designed as a fully Access Controlled facility with provision of service roads on both side in entire length," the statement said, adding that bypasses have been proposed at Bidadi, Ramanagara and Channapatna, Madur, Mandya and Srirangapatna. It said the scope of work included construction of 9 major bridges, 44 minor bridges and 4 railway overbridges. The concession period is 17.5 yrs including construction period of 2.5 years. "Keeping in view of the road safety of the road users at all the major intersections have been provided with Vehicular Underpasses/Vehicular Overpasses, Light Vehicular Underpasses etc. The project also provides for one rest area and 66 bus shelters," the statement said.